Improved Initiative: Making A Miniature Sword From A Nail! Thanks for this post and video. 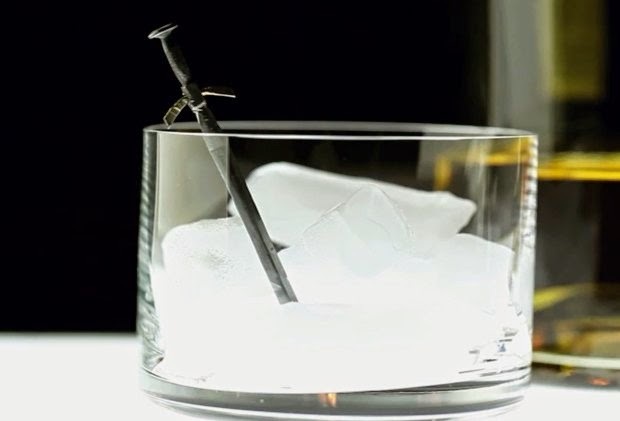 I just love this video and will make a miniature sword .